D. Thode & Associates Inc. are dedicated to helping those in financial distress make sound financial decisions that affect the rest of their lives. Over 460 reads of this publication. Add your content to Klusster and reach more people online! it’s not uncommon as a Licenced Insolvency Trustee to come across clients who, for one reason or another, haven’t been able to meet their obligations to the CRA. Regardless of the cause, if you owe money to the CRA, they will collect – one way or another. We want you to be prepared and know what to do. Calls or letters from Canada Revenue Agency can be nerve wracking but don’t avoid them. They don’t go away and will continue until they find resolution. If you are honest and forthright, the CRA is reasonable to deal with. If you follow through with any arrangements made, they are willing to work out a payment plan that is flexible for you to pay off your debt. If you do not respond to the CRA, they will attempt to recover the debt by freezing your bank account. The bank will comply with the CRA and hold funds until you decide on an arrangement with the CRA for repayment. The CRA can also contact your employer and issue a Requirement to Pay document similar to garnishing your wages, The payroll department will submit 30% of your wages directly to the CRA towards your debt.. You may want to speak to the agent working on your file to work out a payment plan and avoid getting your employer involved. Yes, dealing with the CRA can be nerve wracking. As a Licenced Insolvency Trustee, we can walk you through your options and help you to come up with the best plan for your tax debt. The friendly professionals at D. Thode & Associates can help you find the right options for your overall financial health. 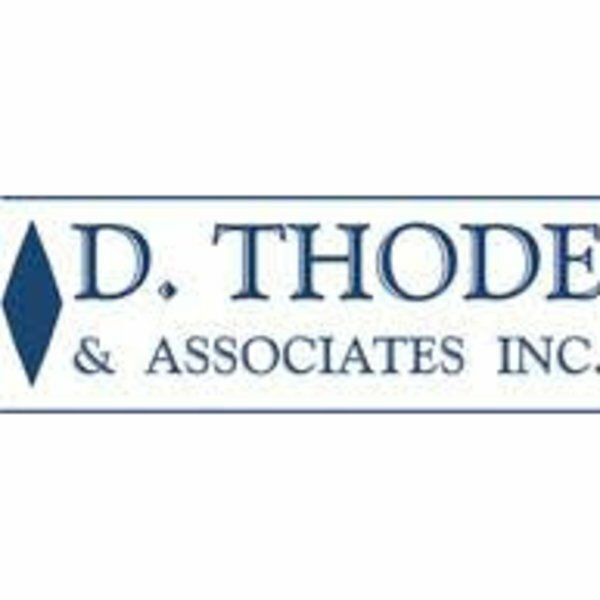 About D. Thode & Associates Inc.
We want to help you to get out of debt. Don’t hesitate to contact us if you would like to learn more.